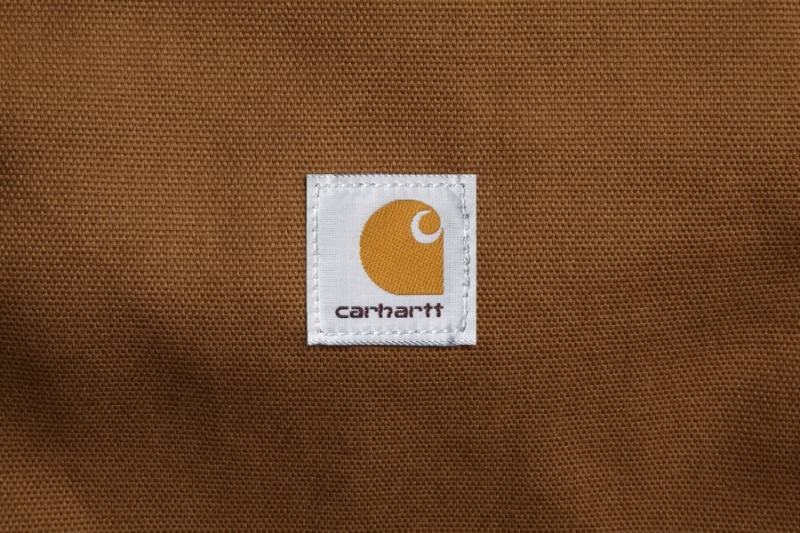 When it comes to protecting your vehicle's seats from the damaging effects of water, mud, grease, oil, food, and dirt, Carhartt® fabric is the protection you'll love. 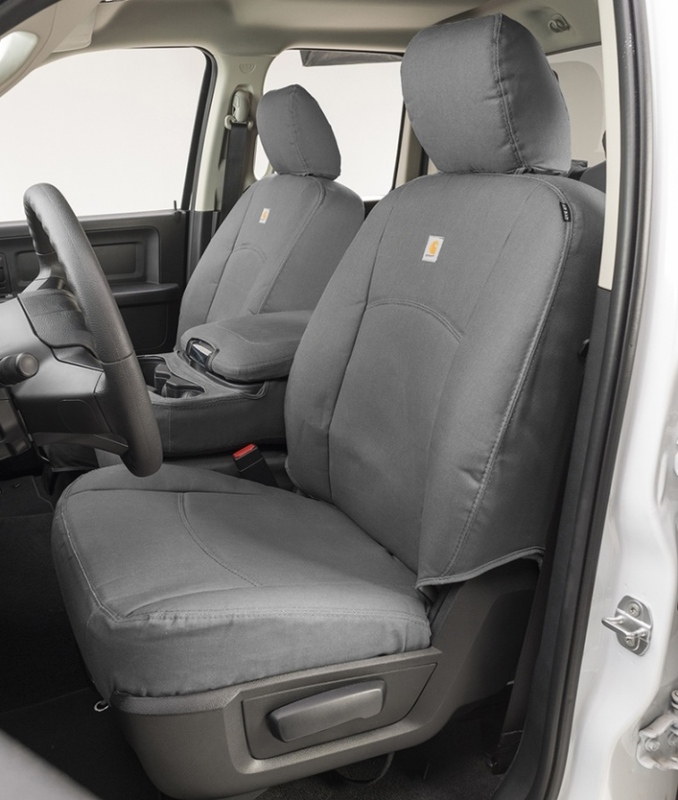 Tough as nails, Carhartt Precision Fit seat covers are finely crafted and sewn from the firm-hand Carhartt® duck weave fabric and double stitched at the main seams. 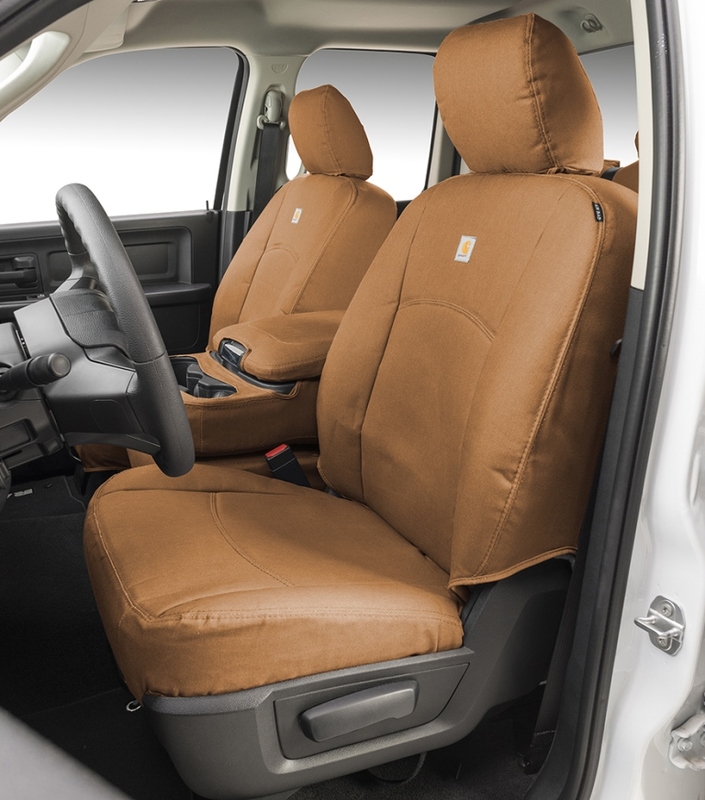 Easy to clean while on the seats. 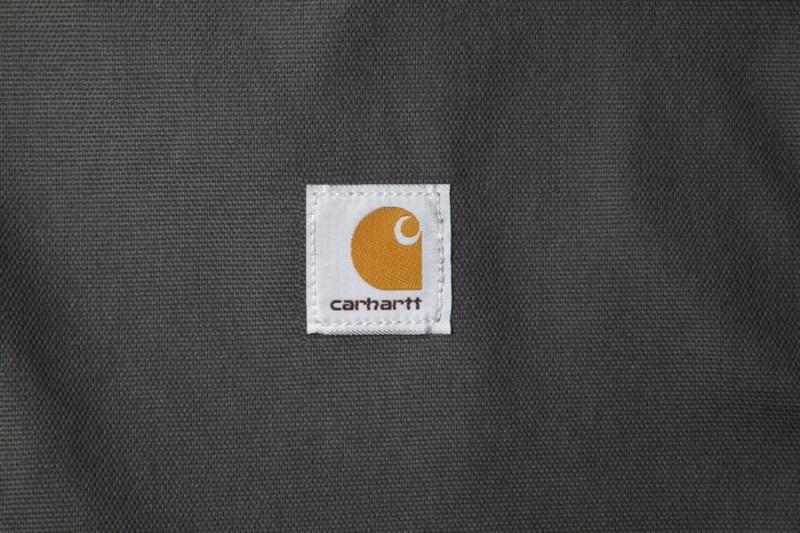 Premium Carhartt Seat Covers Foam Backed + Perfect Snug Fit !